Located on the site of a reclaimed strip mine, this Boyd County Elementary School is designed to respond to both the man-made site and the School Board's program and budget. The nearly symmetrical plan was designed to provide a prominent, civic quality reflecting the importance and respect due education in Kentucky. Consisting of grades kindergarten through sixth, the school is designed for 450 students. The school board requested low maintenance and energy efficiency considerations to achieve effective life-cycle costing. 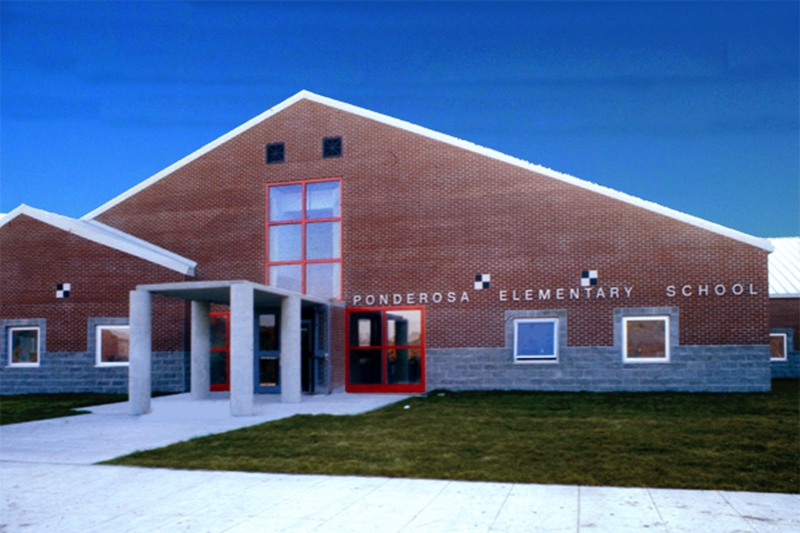 This was accomplished through both building design and selection of materials, such as masonry walls and a metal roof. The school exceeds the state energy efficiency average of 74%. Of particular note is the pitched roof, designed to avoid maintenance problems associated with flat-roofed education facilities.